Shri Shankar Rao a devotee of Baba, when he came to Shirdi for Baba's darshan, Baba asked him dakshina frequently and emptied his purse. As he had to return to his home on the next day, he has got full faith in Baba that somehow or other, Baba would manage him to return his home and hence, he least worried about his returning home. repaid to him a long standing loan of Rs. 20/- which was taken from him by his friend some years previously and this made his return journey with ease. 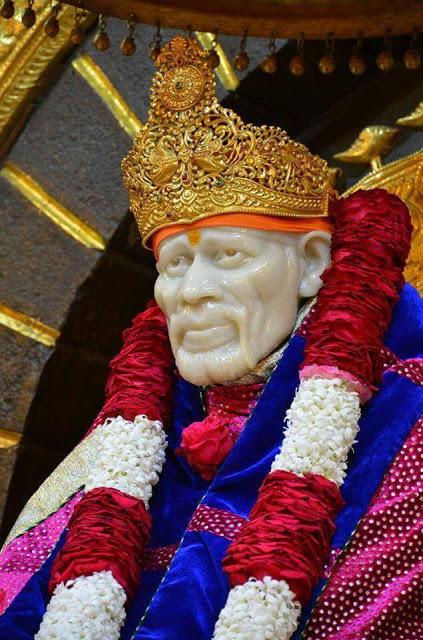 Please see how Baba played His Leela in the re­payment of a longstanding loan and thereby creating faith in Him. Some grammar mistakes are there. Please get them corrected by some English language faculty. Thanks for your feedback Pramod Sai. We will surely correct the content.